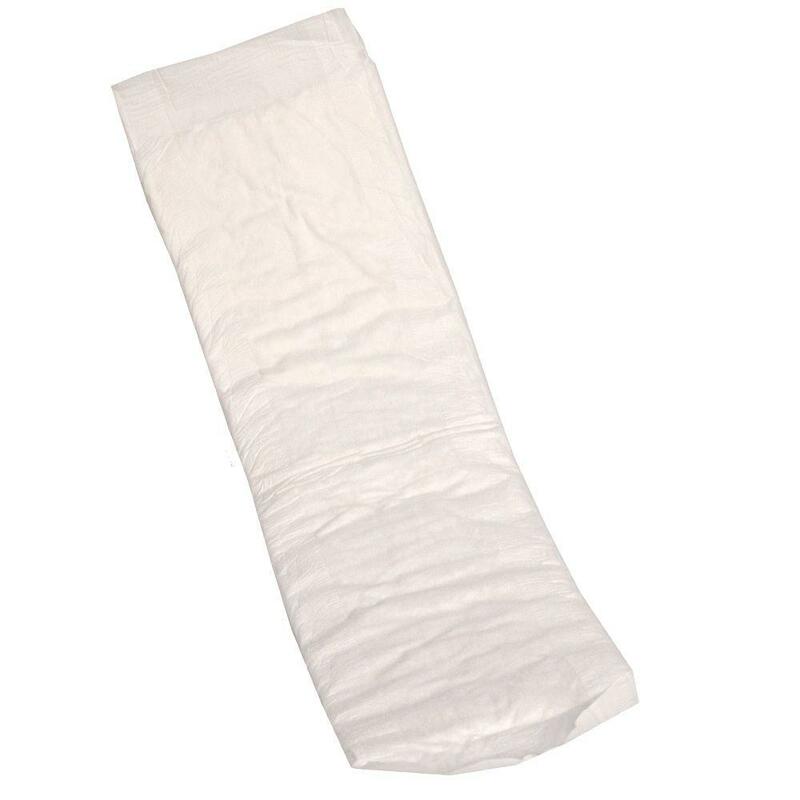 Disposable insert suitable for light to moderate urinary and faecal incontinence. Ideal for male and females, the insert can be used as a booster aid in conjunction with Suprem Fit all-in-ones, Suprem Form and Suprem Pants pull-up pants to reinforce the level of absorption. Suitable for faecal incontinence.